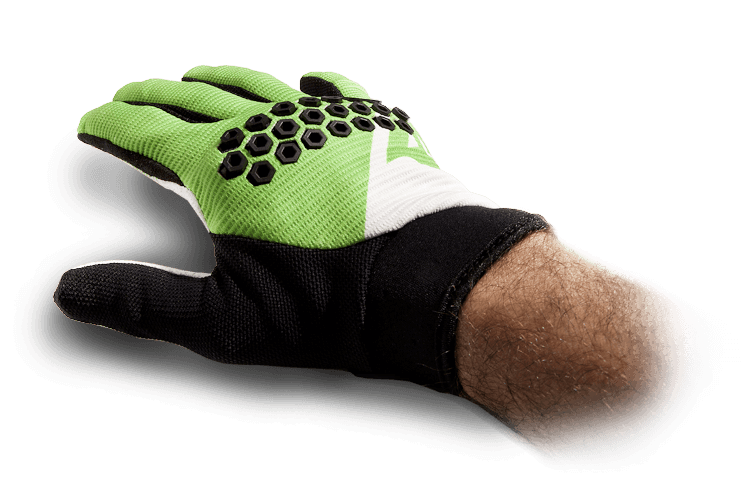 XELION IS AN INNOVATIVE MATERIAL WHICH DISPERSES THE ENERGY OF AN IMPACT EXTREMELY EFFICIENTLY THEREBY RAISING THE PERFORMANCE OF PROTECTIVE CLOTHING AND ACCESSORIES.  XELION IS MADE UP OF AN EXCLUSIVE CARBON-BASED CONCAVE PARTICLE WHICH PROVIDES UNIQUE PROPERTIES TO PRODUCTS WHICH INCORPORATE IT.  Research was focused on the need to capture the kinetic energy of the body during impact and divert it away from the area of impact instantly transforming it into heat which is then dispersed into the atmosphere.  XELION technology is effective in a wide range of situations including single impact and multiple impact accidents with impacts coming very fast and/or very close together.  XELION also performs at extreme temperatures when other materials become less effective. The exclusive nature of the XELION compound means products can be made with reduced size and full design freedom enabling the creation of complex shapes which would be difficult to make using other materials. 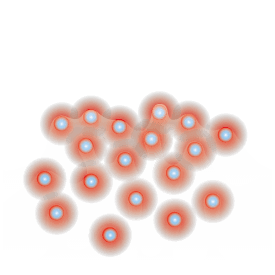 The nanometric structure of XELION absorbs the energy of impact and/or vibration dispersing it instantaneously to surrounding areas in the form of heat. XELION remains effective even at extreme temperatures. This means the technology is suitable for use in a vast range of industrial applications and as well as in products for everyday use. XELION is extremely flexible and may be used in products where comfort is of para- mount importance. a whole new level of protection. As a result of its high-level mechanical performance XELION enables an over-all reduction in the size and weight of products where it is used.  The incredible flexibility of the chemical structure of xelion allows designers and developers enormous freedom to develop new products with complex forms and unique performance characteristics. COMPRESSION MOLDING XELION may be transformed using compression moulding and injection moulding techniques. As the material has elevated fluidity, traditional transformation limits may be overcome. Incredible technical performance and great looks. XELION is a revolutionary material that brings together the highest technical performance with exceptional aesthetics. XELION offers solutions and can be processed in ways that allow the application of colours and finishings which were unthinkable for products in this category up to now. Products in the XELION family may be painted using specifically designed coatings. The colour range is very broad offering a wide selection of colours and effects with high chromatic output. The coating also presents excellent adhesion properties to the base compound.  Depending on which shapes are desired, colour may be applied fully or in selected areas. The XELION compound may be covered in decorative and/or functional foils using a wide range of processing techniques offering high chromatic output and excellent mechanical resistance. XELION may be processed in a multitude of ways enabling the use of extremely precise and complex geometrical shapes as well as purely decorative elements, all with maximum chromatic freedom. 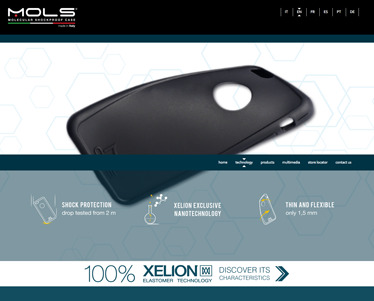 MOLS case is the only one capable of protecting your smartphone from accidental impacts even of high magnitude because it is 100% made of XELION®, an innovative rubber compound which considerably differs from all conventional elastomers. 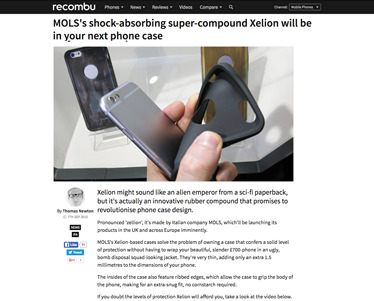 Xelion might sound like an alien emperor from a sci-fi paperback, but it's actually an innovative rubber compound that promises to revolutionise phone case design.